Hemp seed oil, tucuma butter, carrot powder, and other awesome ingredients are used in this project to create shampoo and conditioner sets. 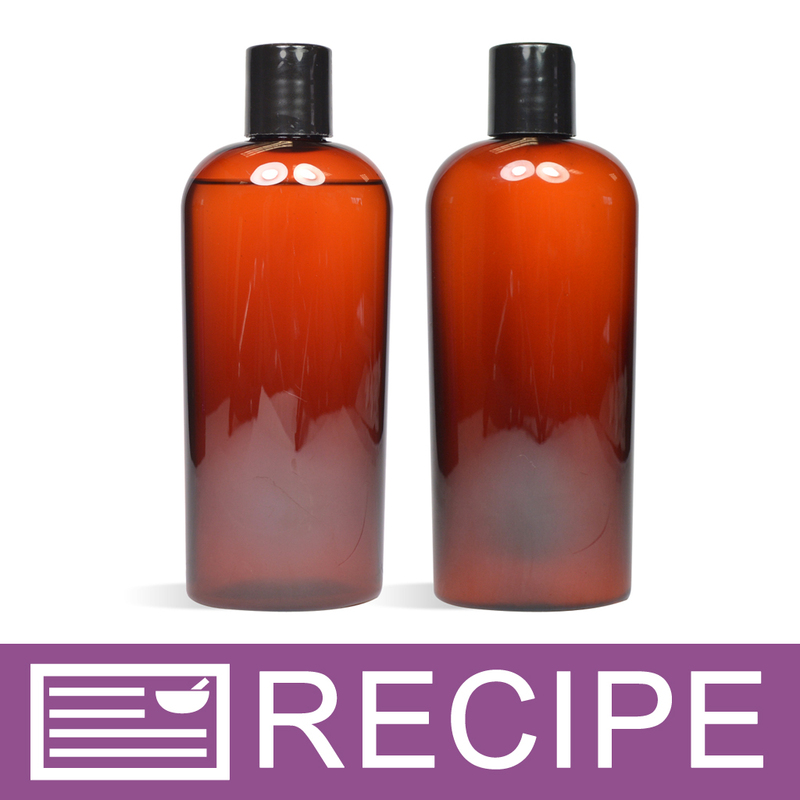 Create matching shampoos and conditioners with this project. Carrots add a finishing touch to both products. The shampoo has carrot powder, which is loaded with potassium, vitamin c, and amino acids while the conditioner contains carrot seed extract. 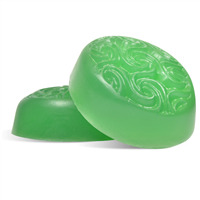 After using the products your hair will smell of orange, eucalyptus, patchouli, and ylang ylang. You Save $16.95 by purchasing this kit rather than buying the items separately. "Conditioner is a bit too oily"
COMMENTS: The recipe was easy to make, and I thoroughly enjoyed making the products. I love the shampoo, and it may just be me, but when I used the conditioner this morning it was very oily and didn't work like a typical conditioner would. I ended up re-washing my hair to get the conditioner out and using a cheap commercially bought conditioner instead. I am going to try the other conditioner recipe next and I hope it turns out better for me. "I'm wanting to add raw goats milk to this is there a preservative that would help keep the milk longer? or can i use the same for my lotions? Thank you"
Staff Answer We would recommend using the same preservative in this recipe. We added it at 1.5% so we would recommend using the same when adding your goat milk. We would also recommend testing the product to make sure the preservative works effectively. "Do you know if this is safe for color treated hair?" Staff Answer This product should be okay to use on color treated hair but it does contain sulfates which some believe to fade color treated hair faster.